What are the dimension of the RP72563SS Escutcheon? Can it be used as a replacement for the 1400 series escutcheon? Thank you for your question. 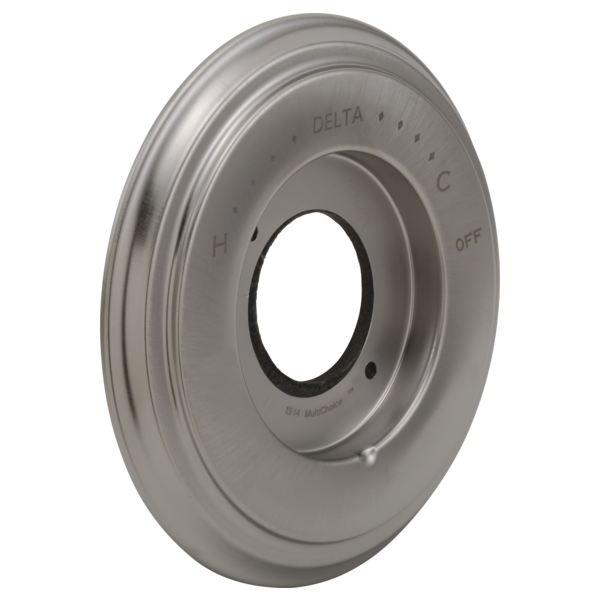 Delta Faucet model # RP72563SS is 7 inches wide and can be used on either the 1400 or 1700 series models. What is the diameter of the inside whole?